Everyone loves music, but speakers on even the best mobile phones or laptops simply aren’t loud and clear enough to enjoy music or movies the way they should be. 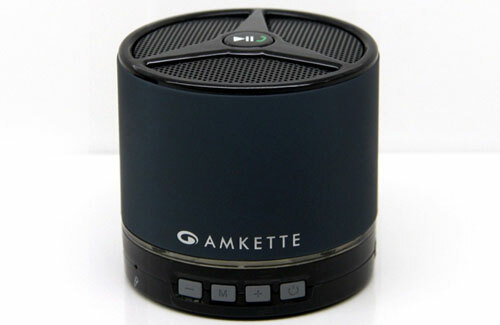 Bluetooth speakers are wireless and extremely portable. 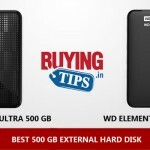 They aren’t very expensive either, as most budget Bluetooth speakers can be purchased for as less as 1000, 1500 and 2000 rupees. There is a bluetooth speaker for every budget. 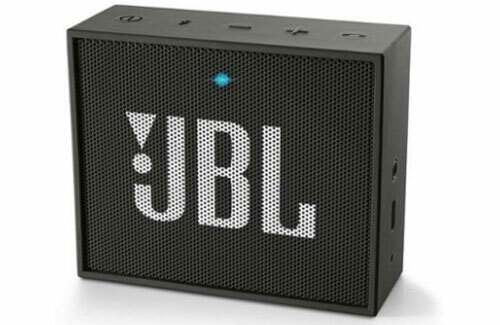 On this page, we have listed 5 of the best Bluetooth speakers under Rs 2000 – available in India as of March 2016. 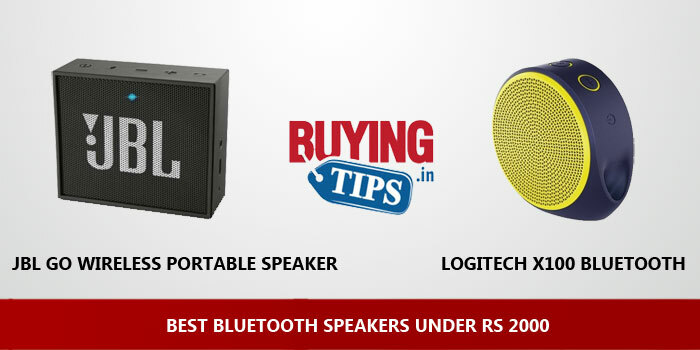 For your convenience, links to original products from reliable online shopping sites like Flipkart, Snapdeal and Amazon are listed right below the image of the bluetooth speaker. The rubber coated build makes it look and feel premium. Easy to operate and bluetooth is easily connected to any device. The bass is average, could have been a bit better. 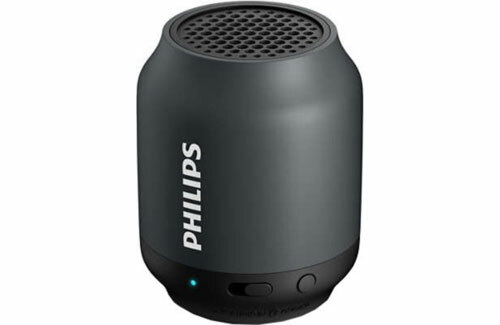 Nevertheless for Rs 1999 it’s a good speaker. 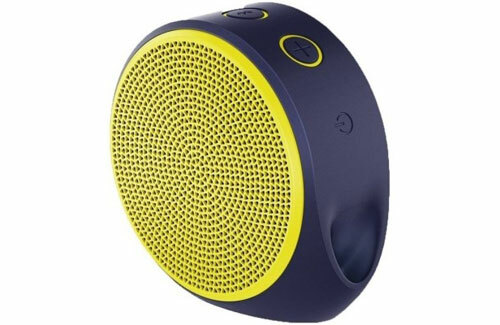 Due to the rubber texture the speaker feels good to hold and doesn’t slip from hand. 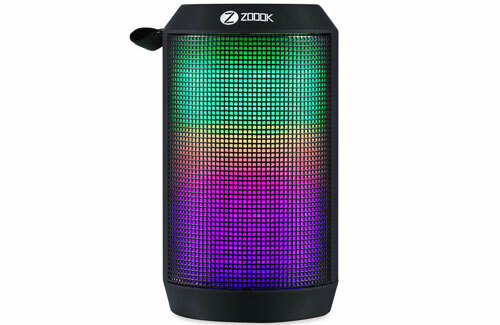 The sound quality is audible enough for a large room, the bass is good considering it’s priced at Rs 1500. Comes with lanyard loop and the cable. The build quality is good with rubberised coating. Due to it’s metal drum the sound is loud and clear, Even at the highest volume the sound doesn’t get distorted. The Bass is also solid. Charges within 3 hours and plays for about 7 hours. Bit heavy due to the metal drum. Sound is very loud and crystal clear and is audible enough in a large room. What about F&D W5 or W7? ?